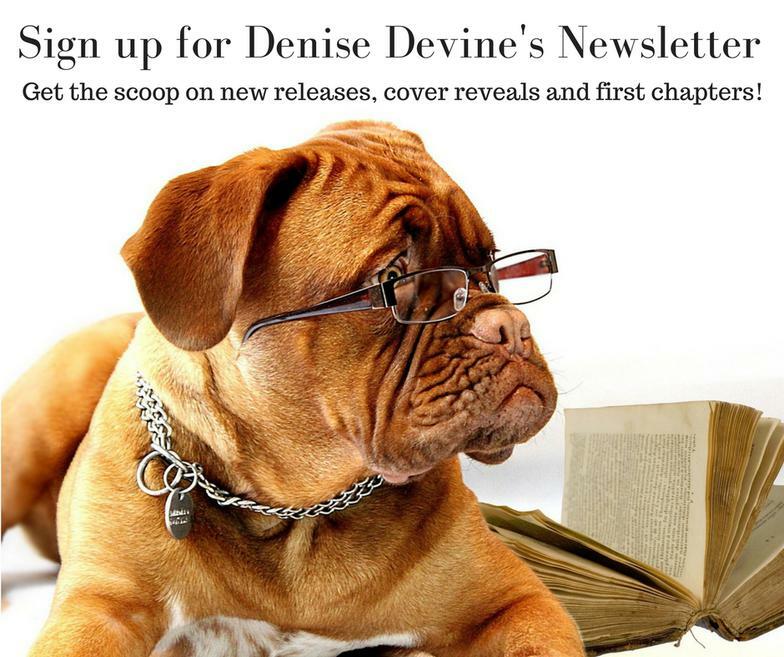 Join my VIP list today Here to get the scoop on free books, new releases and lots of goodies. You'll be glad you did! 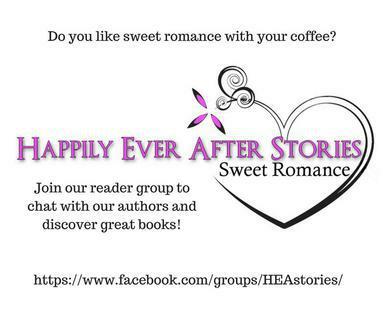 Want to find good stories by bestselling authors of sweet romance? Win prizes and make new friends? 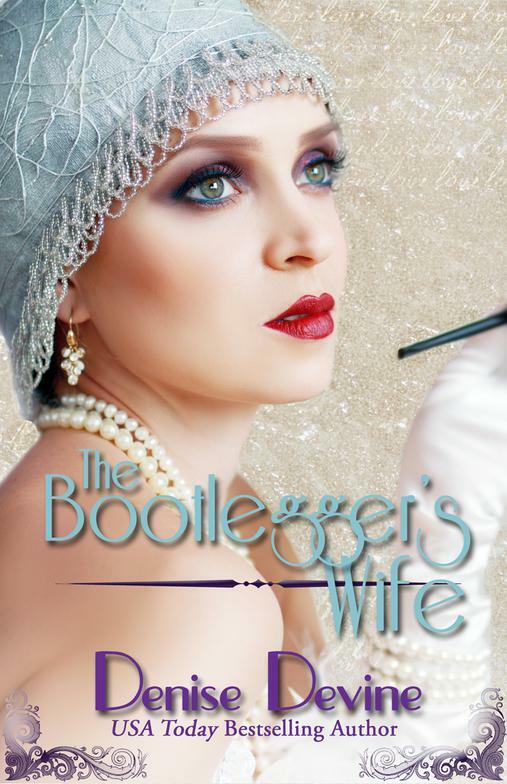 Join my private reader group and get in on all the fun! Want a signed bookmark for free?